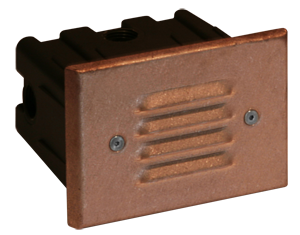 The CP is engineered to bring light to walkways, stairways, and decks. 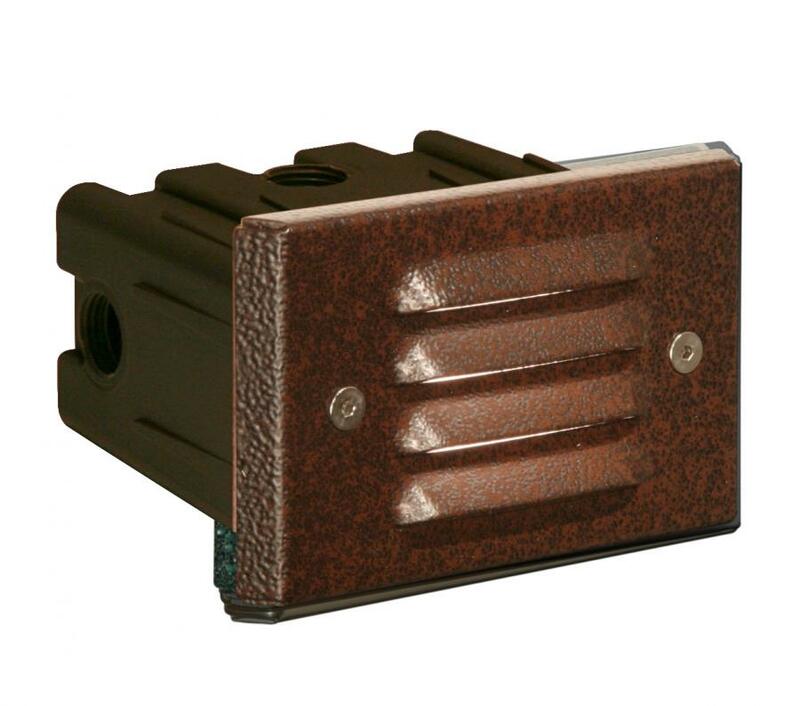 In addition, the CP is helpful for lighting other areas with high foot traffic hazards that do not have an adjacent planter area for path lighting, or trees and trellises from which to down light. 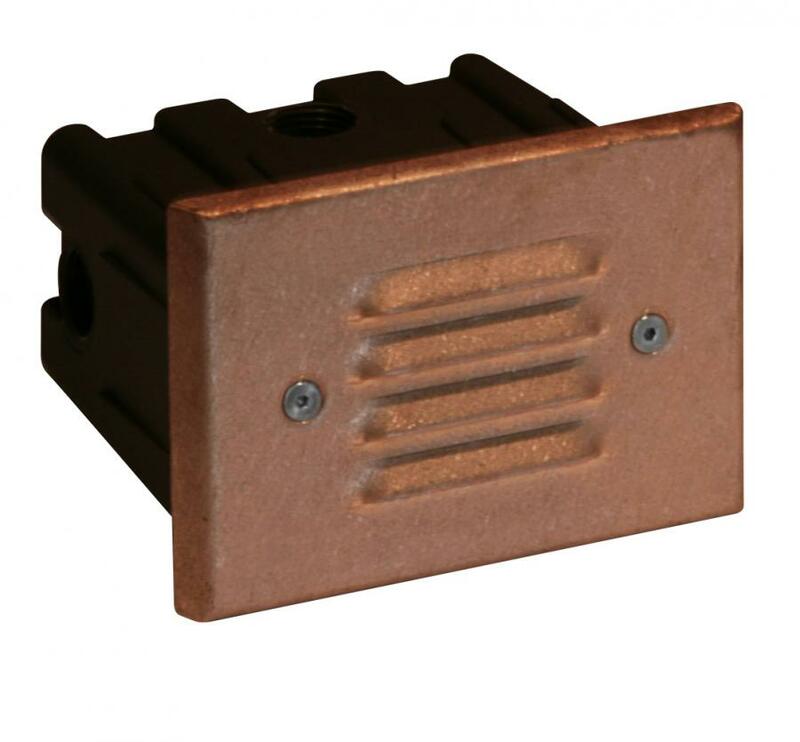 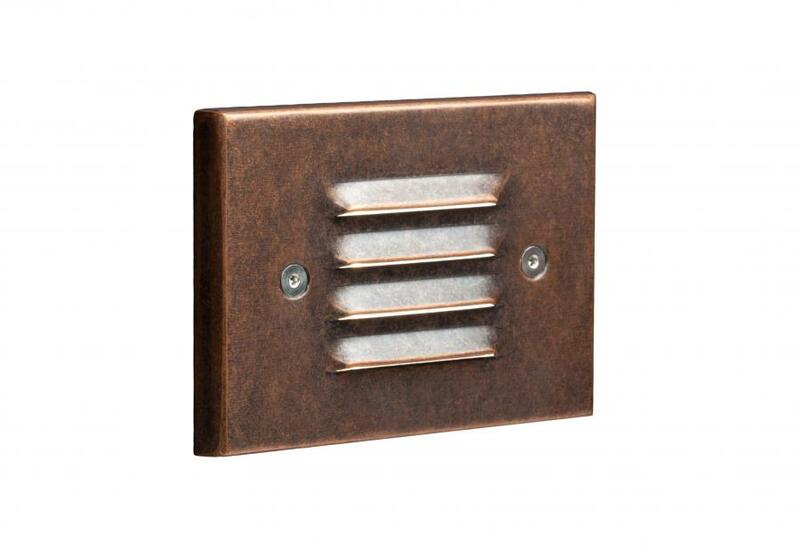 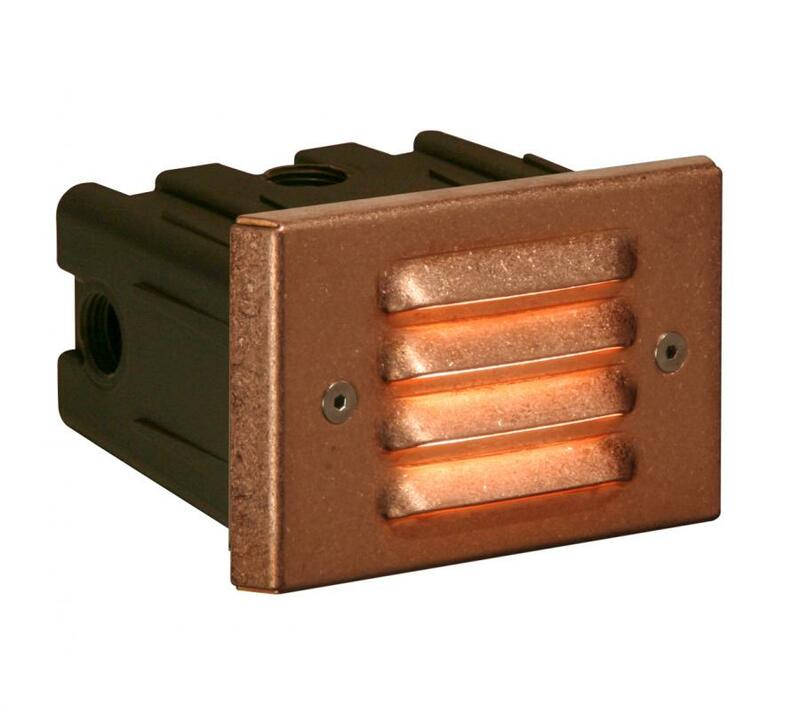 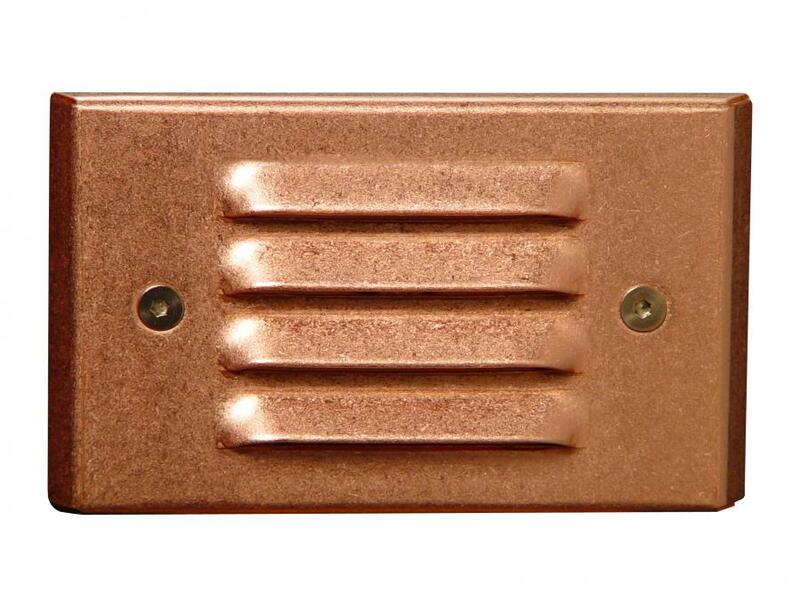 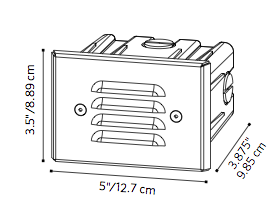 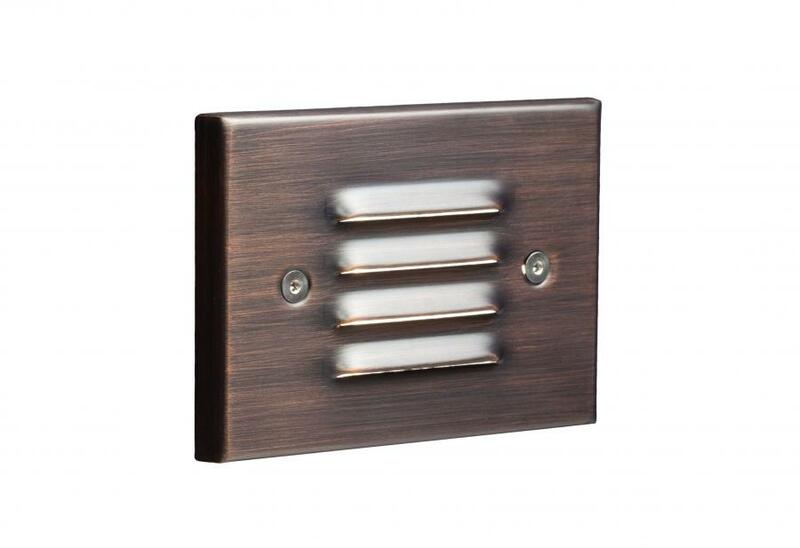 Includes fixture, mounting sleeve (1), and choice of faceplate finish.